A Florida couple says they were forced to leave their home after the director helped spread their address, thinking it believed to Trayvon Martin shooter George Zimmerman. Spike Lee, seen here at this year's Sundance Film Festival in Park City, Utah, came under fire for a retweeting a Florida couple's address. 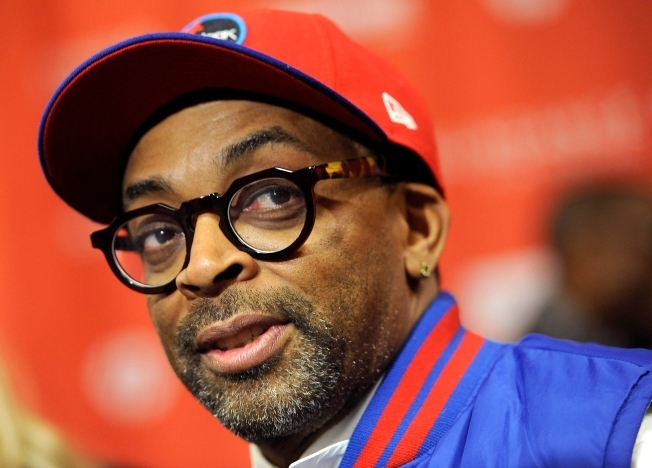 Spike Lee has apologized to a Florida couple who say they were forced to leave their home when a Twitter posting that the director helped spread listed their address as that of a man who shot an unarmed teenager.